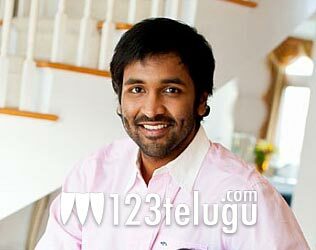 Vishnu’s flick is ‘Denikaina Ready’? Manchu Vishnu Babu is currently busy with the shooting of a new movie that has Hansika in the lead role along with thim. The latest buzz in the industry is that the movie will be titled ‘Denikaina Ready’.